There is a myth that as the U.S. becomes more mixed race, racial harmony will follow. But as we have seen in Latin America and the Caribbean the presence of mixed race majorities does not preclude racism. 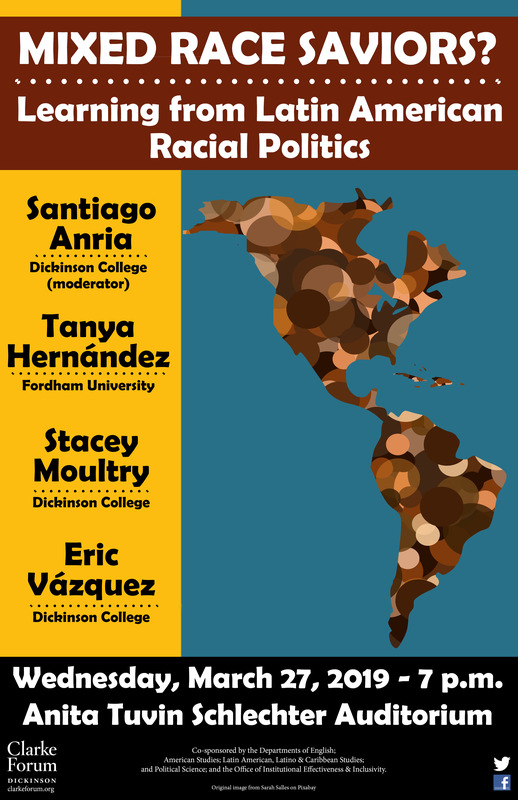 This talk will address how the U.S. can learn from the existing racial inequalities of Latin American and Caribbean societies in order to chart a better path forward. Santiago Anria is assistant professor of political science and Latin American studies at Dickinson College. 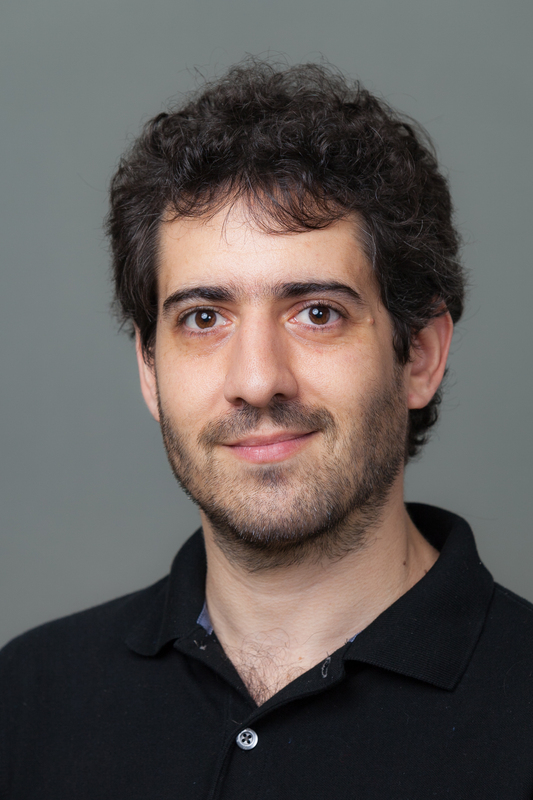 His research focuses on social movements, political parties, and democracy in Latin America and has appeared in journals including Comparative Politics, Comparative Political Studies, the Journal of Democracy, Studies in Comparative Political Studies, and Latin American Politics and Society. 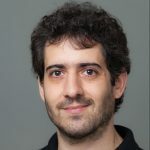 His book, When Movements Become Parties: The Bolivian MAS in Comparative Perspective, was published in 2018 by Cambridge University Press. He received his Ph.D. in political science from the University of North Carolina at Chapel Hill. Tanya Katerí Hernández,is the Archibald R. Murray Professor of Law at Ford ham University School of Law. She received her A.B. from Brown University, and her J.D. from Yale Law School. She was previously Law and Public Policy Affairs Fellow at Princeton University and Faculty Fellow at the Institute for Research on Women at Rutgers University. Professor Hernández is a fellow of the American Bar Foundation, the American Law Institute, and the Academia Puertorriqueña de Jurisprudencia y Legislación. Her scholarly interest is in the study of comparative race relations and anti-discrimination law. 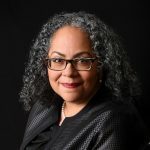 Her books include Racial Subordination in Latin America: The Role of the State, Customary Law and the New Civil Rights Response (including Spanish and Portuguese translation editions) and Multiracials and Civil Rights: Mixed-Race Stories of Discrimination. https://multiracialsandcivilrights.wordpress.com/). Stacey Moultry is a visiting assistant professor in the Department of American Studies at Dickinson College. She has a Ph.D. in American studies with a graduate certificate in gender, women’s, and sexuality studies from the University of Iowa. She has previously served as an associate editor for the Iowa Journal of Cultural Studies and an editorial assistant for American Quarterly, the journal for the American Studies Association. 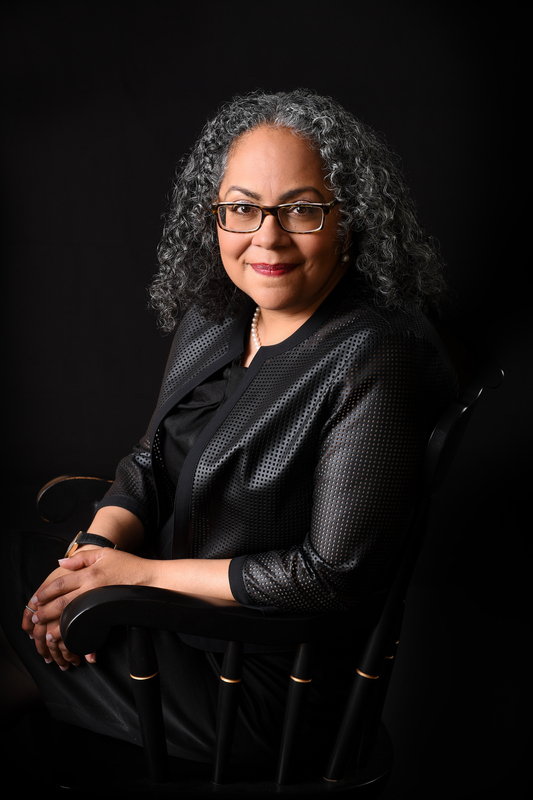 Her doctoral project examined the work of self-identified mixed race authors, playwrights, and visual artists of African descent from the 1960s through the 1980s and how they understood notions of racial and cultural hybridity in the midst of emerging arts and social movements. 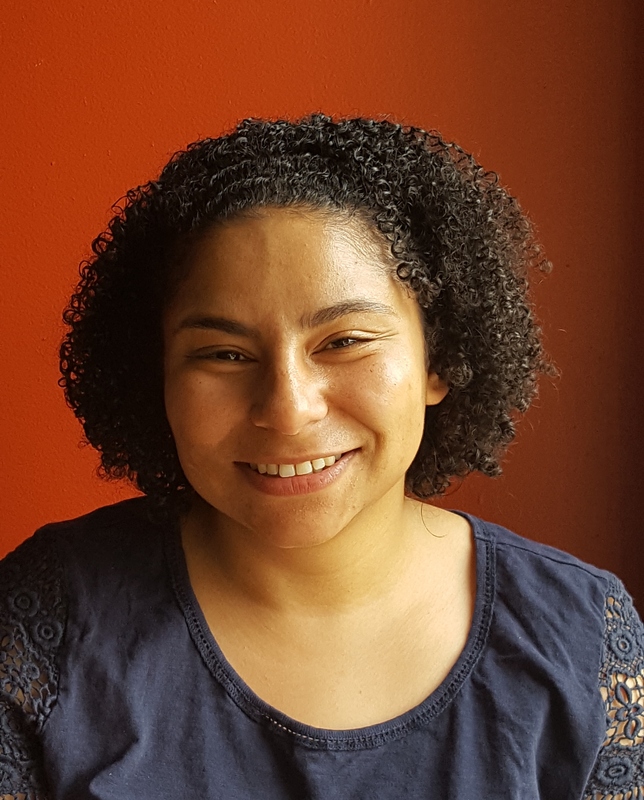 Her current project continues her research and teaching interests in comparative ethnic studies, gender and sexuality studies, and visual culture by analyzing YouTube videos made by content creators who reveal their racial/ethnic DNA results produced by genetic companies. 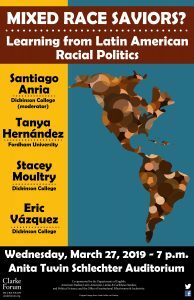 Eric Vázquez is an assistant professor in American studies and a contributing faculty member to Dickinson’s Latin American, Latino, and Caribbean studies program. In 2015, he received his Ph.D. in literary & cultural studies at Carnegie Mellon University. At Dickinson, he has taught a range of interdisciplinary course including Undocumented America, Introduction to Latina/o studies, War Narratives, Bad Feelings, and the Literature of Money. His scholarship emphasizes the cultural, political, military, and economic bonds that link populations and institutions in the United States to Central America. 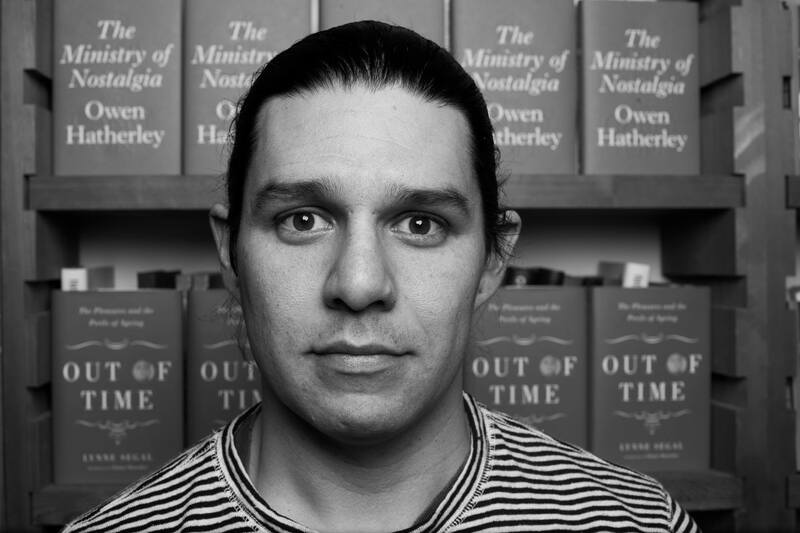 His book project, entitled States of Defeat: U.S. Imaginaries of Central America, examines experiences of defeat and political disappointment that arise from the floundering of Central American revolution during the 1980s and 90s. His recent publications include a journal-length article for Modern Fiction Studies Spring 2018.